Let’s be honest, most of us would probably say that Adele is the guest of honor at our dream celebrity dinner party. Every new interview reveals a funny, relatable, candid, vulnerable, nonjudgmental, fiercely talented young woman who also seems to have her priorities in good order, despite all the Grammys and the record-breaking career success. Her most recent cover story with Vanity Fair is no exception. 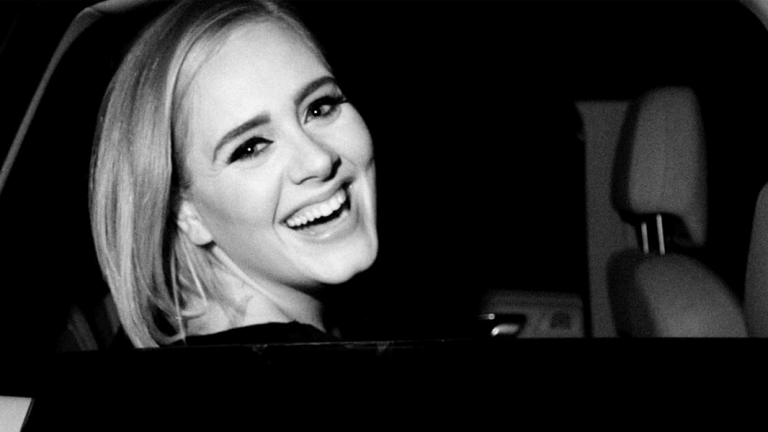 Here are some highlights from the interview that will make you want to be Adele’s BFF (more than you already do). She encourages community and relationships over competition. 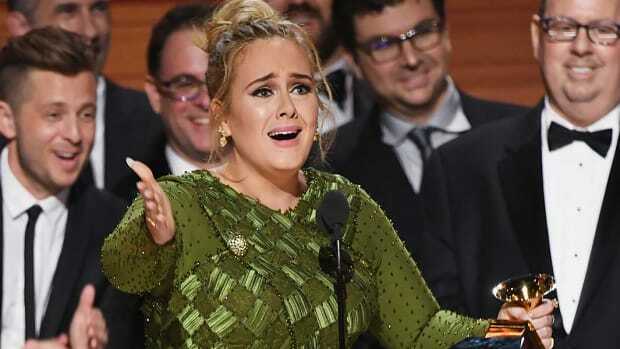 In a culture full of competition and celebrity feuds, Adele is remarkable for having stayed out of the headlines for pretty much any other reason than her professional success. She wants people to be present in the moment. 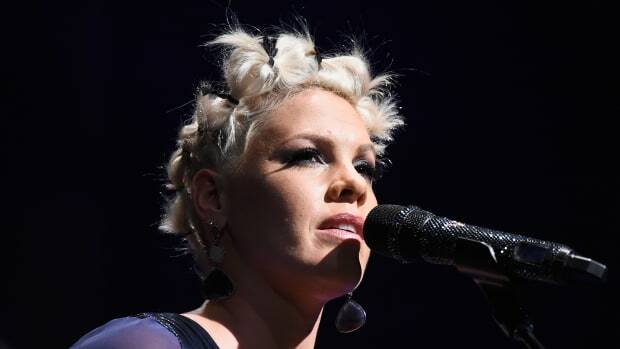 Rather than worrying about whether she’s an Instagram star, she wants to share an authentic moment of connection with her listeners through her music. Prioritizing the experience of meaningful moments over appearance and status could help us all to be more present in the moment and live happier, more balanced lives. Putting away our phones and enjoying the music would certainly be one way to start doing that. She gets that motherhood doesn’t have to be easy to be awesome. In an age when a star’s every move is under scrutiny through social media and the gossip industry, Adele is a refreshing and relatable example of how to live life as a modern woman pursuing your dreams, both professionally and personally. 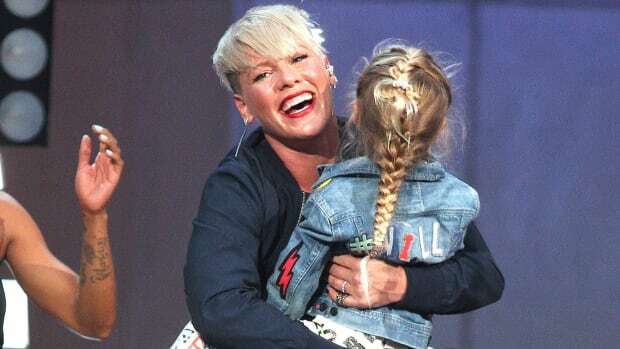 She’s a sign of hope that we have the power to stay true to who we are and a reminder that nothing is perfect, even the seemingly shiny life of a superstar. What matters in the end is whether we’re happy with our lives and the decisions we made when we look back on them at the age of 70 or 80. Leave it to 28-year-old Adele to remind us of this. 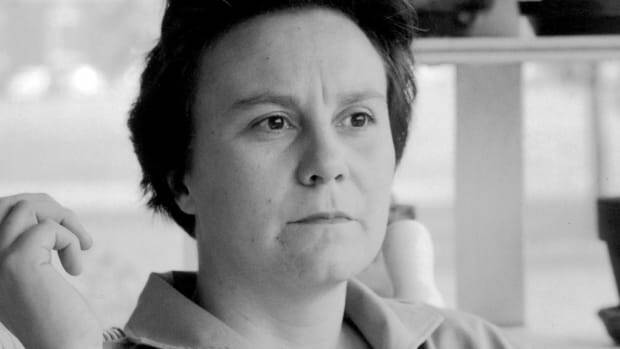 Harper Lee may have passed away, but her genius lives on in her writing.